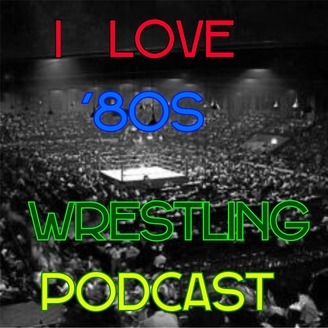 This is a podcast for wrestling fans that want to relive the best years in pro wrestling the `80s and we will also talk about the `70s and some early `90s. Fans can call into the show or email and give there opinion and there memories on the topic of the show. Once in awhile we will have a roundtable discussion of a subject. This months episode we will be remembering 4-time AWA World Heavyweight Champion the late great nick bockwinkel. We will be talking about his career and his greatests feuds in his career and the inpact he had on pro wrestling and his fans. 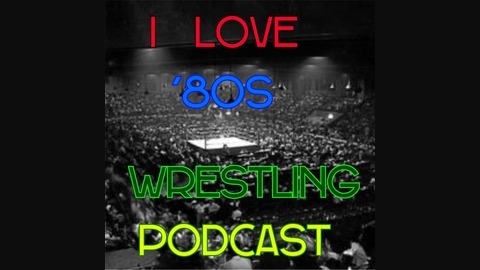 Fans can call into the show or email and tell what there memories and opinion of nick bockwinkel was.